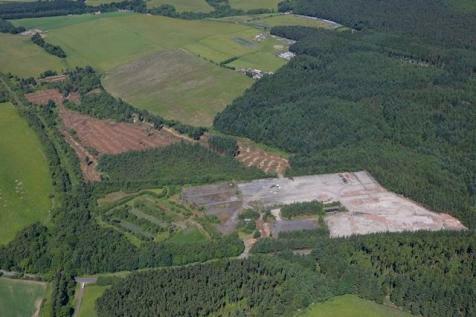 Yard / redevelopment opportunity, subject to planning, in Castlebridge Business Park. Up to 20 acres of hardstanding land is available. The e-Centre is a custom built 3 storey office building in Alloa, situated within a landscaped setting, with a net lettable area of 23,400 sq ft and offices and suites (from 148 sq ft to 4,335 sq ft) which can be configured to customer requirements. Alloa Business Centre, Clackmannanshire, FK10 3SA. 8 miles from Stirling, Alloa is a successful mixture of tradition, technology and trade and enjoys an excellent business infrastructure, emerging as a key location for new enterprises, growth businesses & national/multi-national companies. 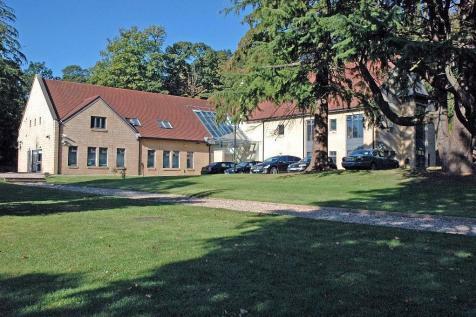 UNDER OFFER - Set amidst 20 acres of wooded parkland, Forrester Lodge is one of our most popular properties. Last available unit, office 10 at 547sq ft is currently offer. With Gold Level accreditation for Environmental Excellence from Keep Scotland Beautiful, the Alloa Business Centre offers free parking, 24 hour access & reception services. Situated in the heart of Clackmannanshire, the Alloa Business Centre has a fully staffed reception from 8.45am until 5.15pm, flexible lease terms available and 24 hour access, 7 days a week.